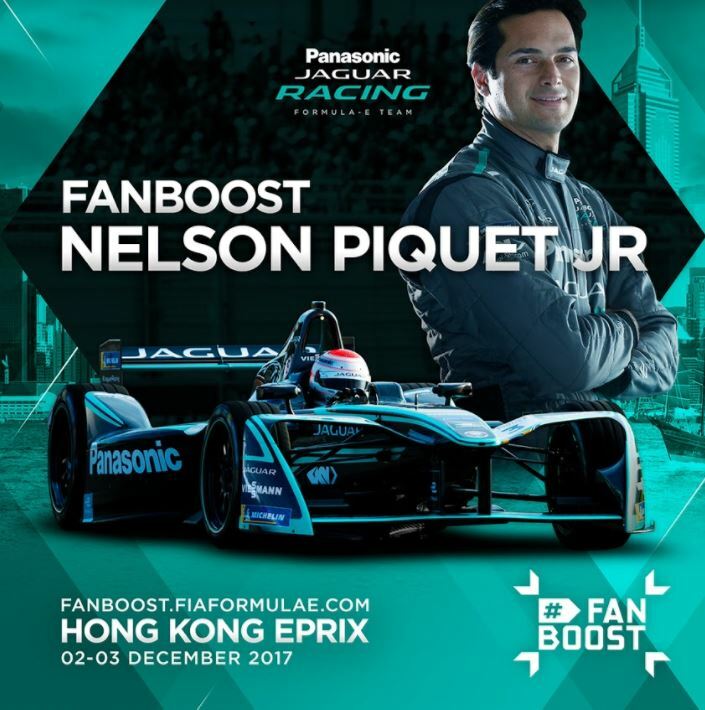 It is just under 24 hours to go until the FIA Formula E season gets under way in Hong Kong. 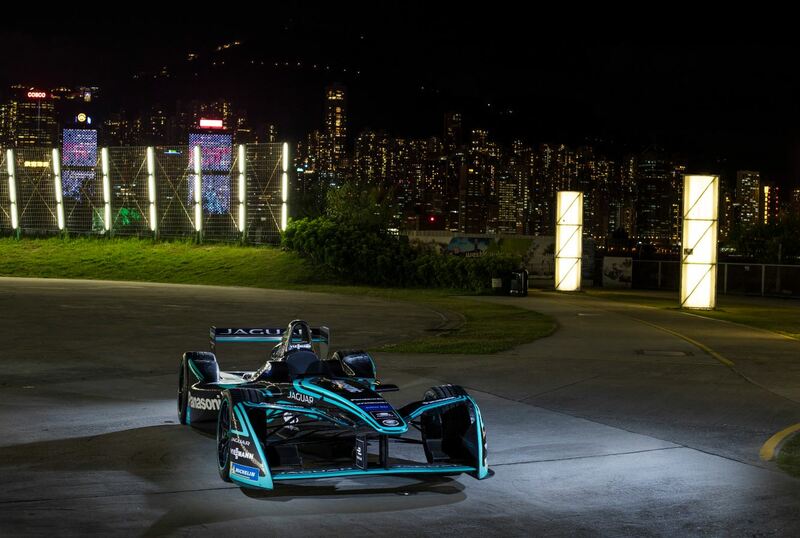 The team is busy with final preparations to ensure they are in the best position to electrify the streets of Hong Kong this weekend. 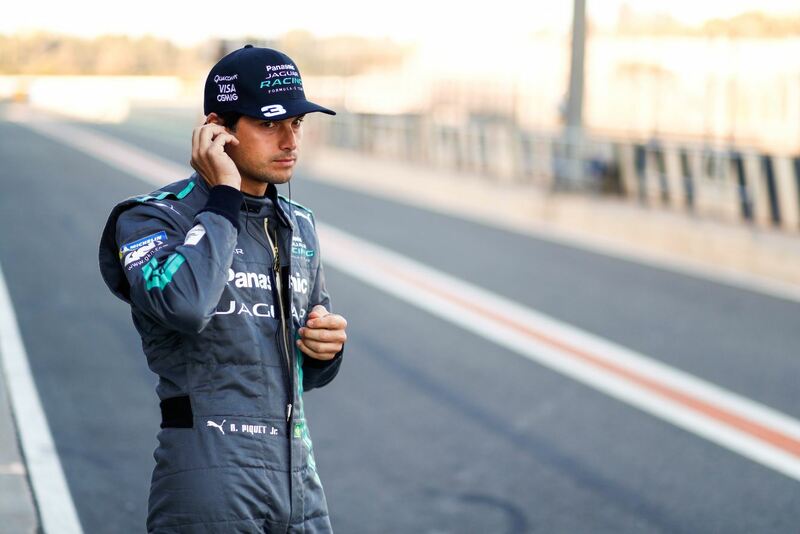 The race gets under way at 09:00 GMT Saturday 2 December. Find out where you can watch the action here. 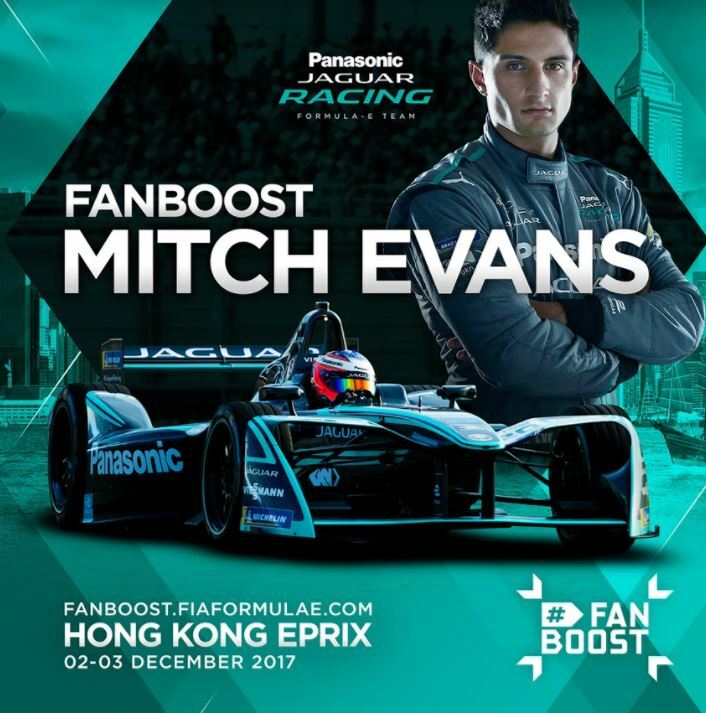 Fanboost voting is still open for the first race and closes during the race tomorrow, so if you haven’t had a chance to vote yet, be sure to follow Mitch (@mitchevans_), Nelson (@NelsonPiquet) and the team (@JaguarRacing) and cast your vote for your favourite Panasonic Jaguar Racing driver and give them that all important extra boost on the racetrack. 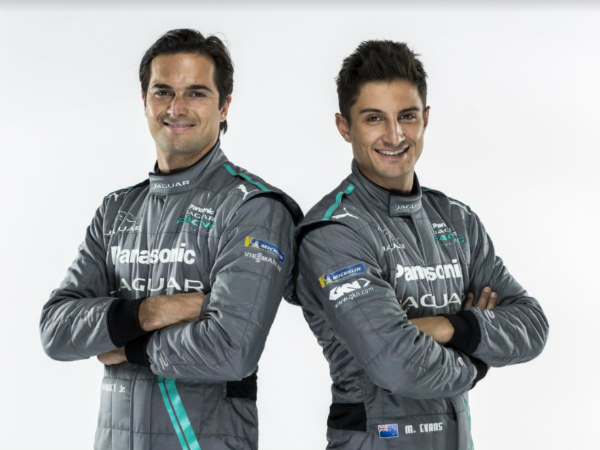 For more information and exclusive team content make sure get on THE GRID.